The Vamps’ new song, Personal, added to the Fun Kids playlist! 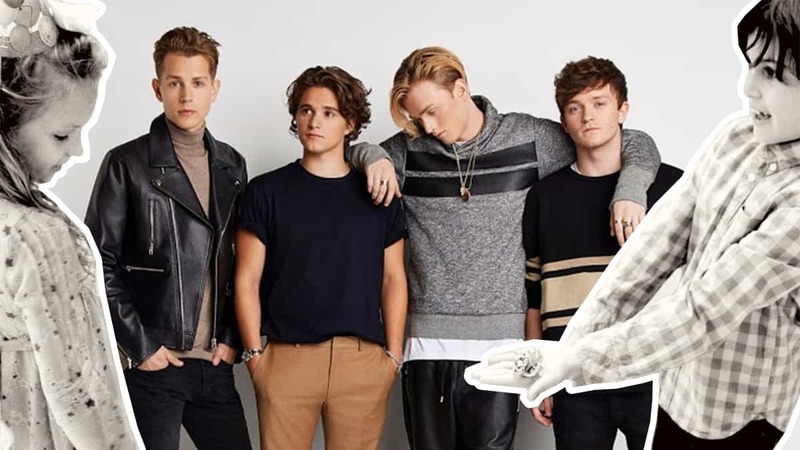 The Vamps have teamed up with American singer Maggie Lindemann for a huge new tune! The band has done a few collabs this year already working with Alesso and Martin Jensen. The Vamps are even going on a massive arena tour next year with Connor Maynard, The Tide and Hometown. They’ve even released loads of tickets for £9.50 so everyone can come! We’ve added Personal by The Vamps and Maggie Lindenmann to the playlist so if you listen to Fun Kids, you might get to hear it!